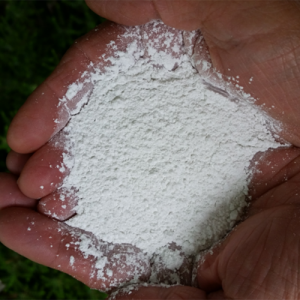 MICRONA™ Agricultural Lime is micronized to maximize, made from the highest quality calcium carbonate limestone. Corrects low soil pH, prevents solubility of aluminum and other metals, stimulates microorganisms, maximizes fertilizer effectiveness, releases nutrients and improves soil texture. Use in field applications and compost blending for fast pH increase.